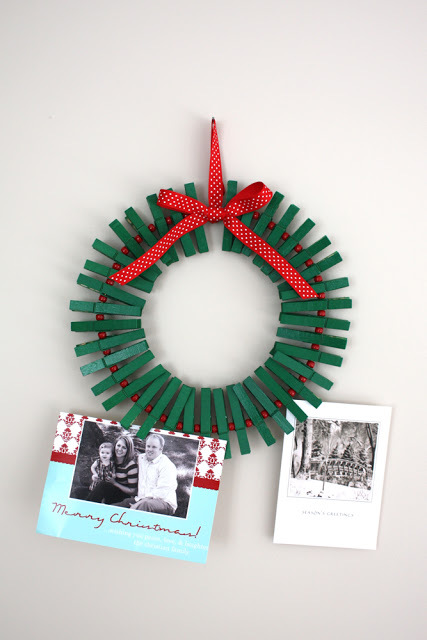 Thrill of all thrills, I got my very first Christmas card in the mail this week–before Thanksgiving! 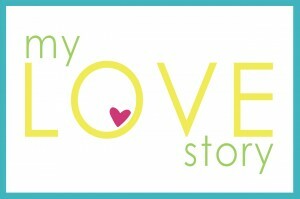 It was from friends living in London, and I’m sure they thought it would take longer to hop on over here, but alas, I was so excited! 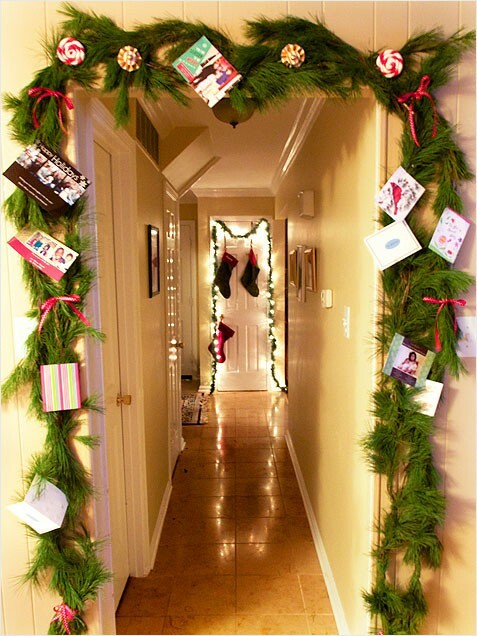 It’s one of my most favorite things about Christmas, and I can’t wait to see all the fun pictures from the friends and family in my life. 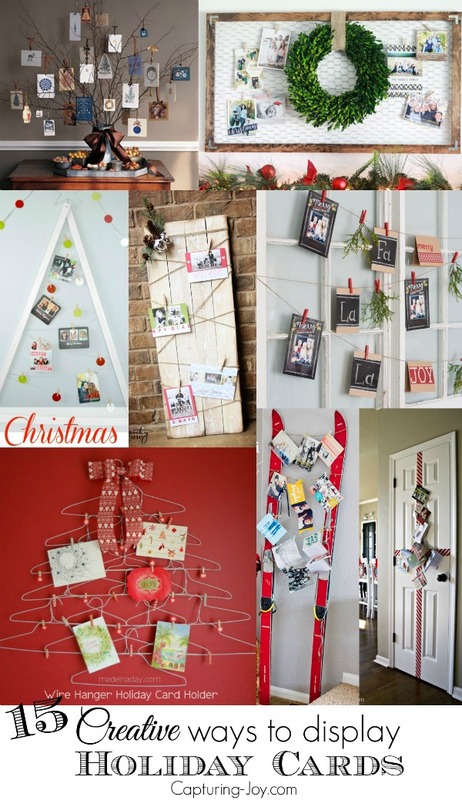 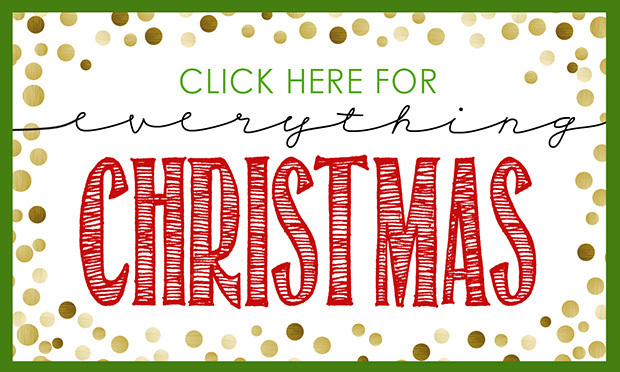 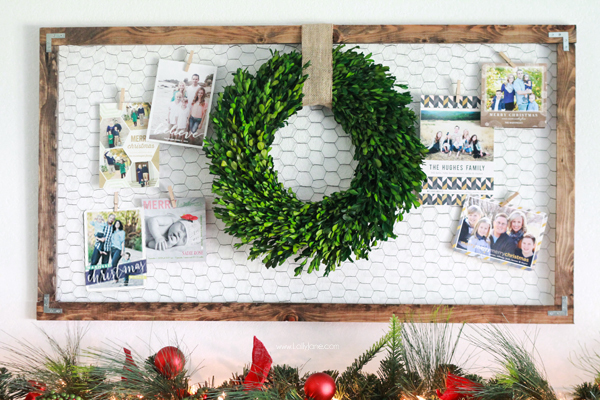 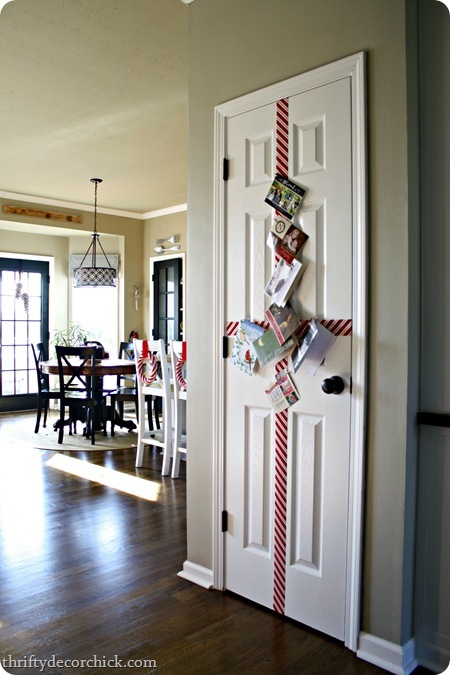 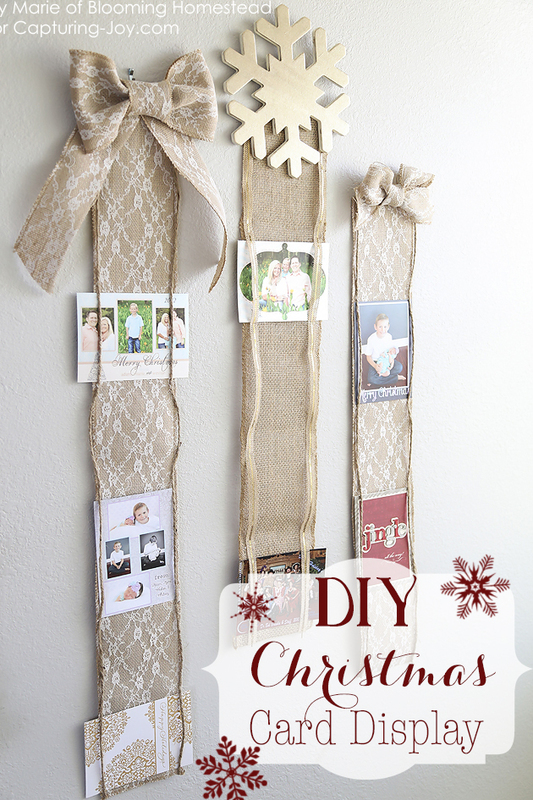 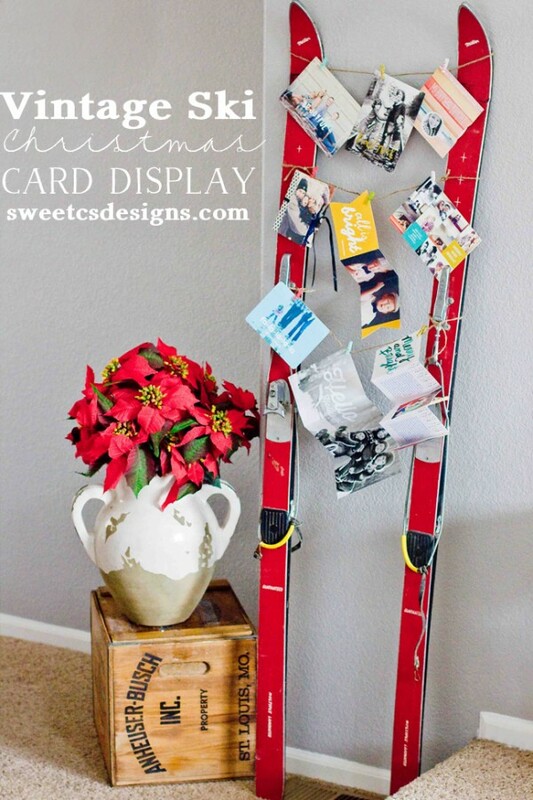 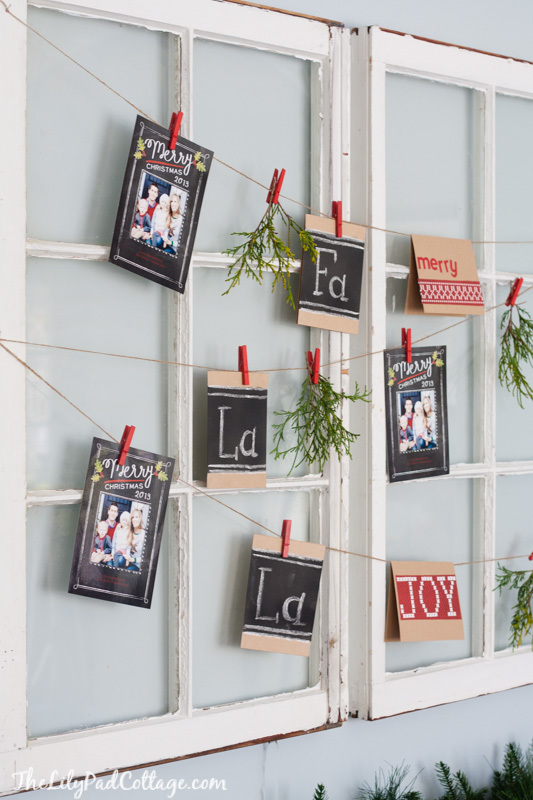 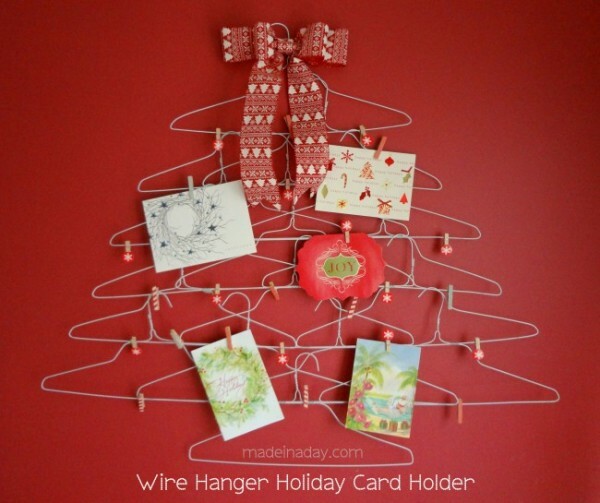 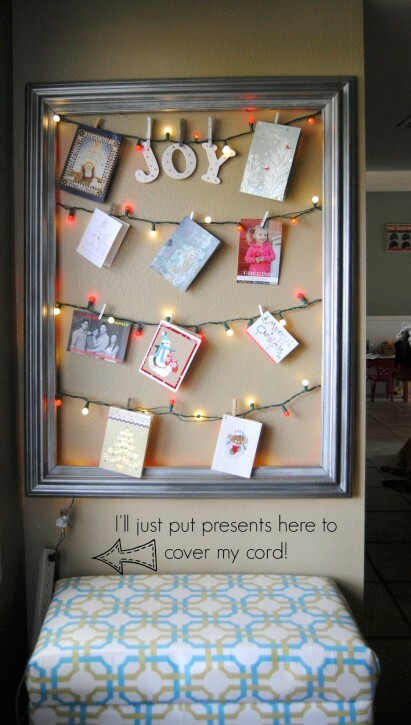 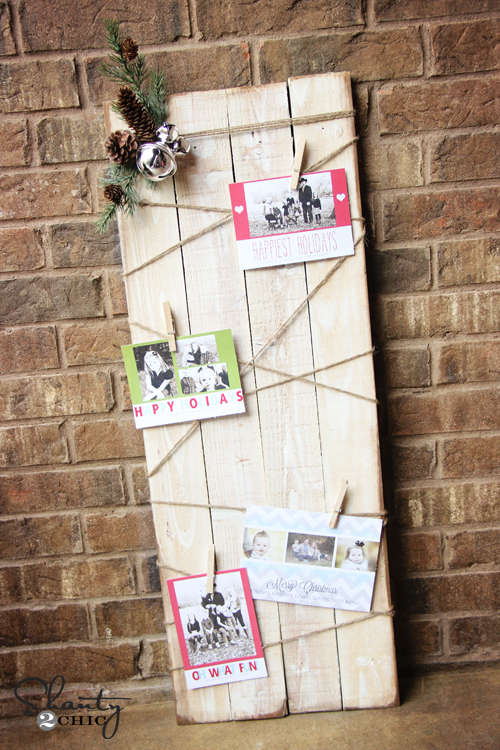 I just slap all of mine up on a door, but I thought it’d be fun to share 15 creative way to display holiday cards, in case you want to do something fun with them. 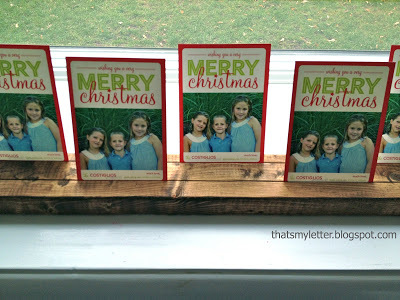 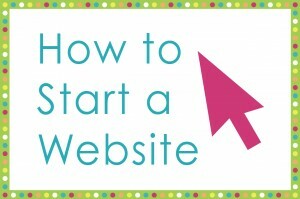 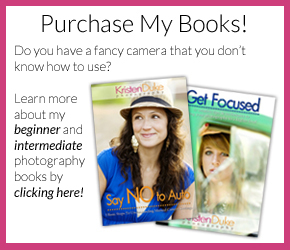 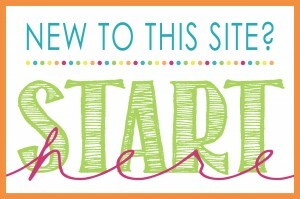 Thanks to Ashley for helping me assemble this fabulous post! 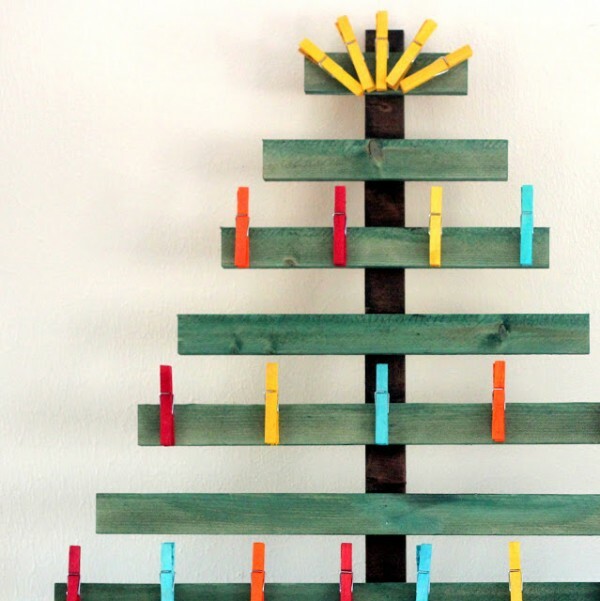 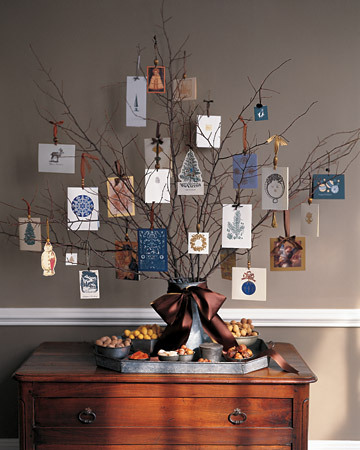 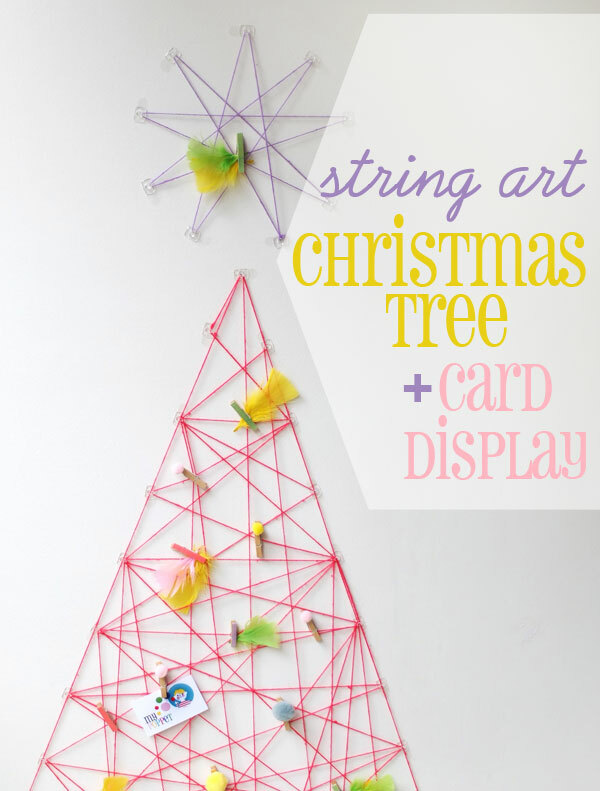 Click on the links below each image to be taken to the original source, see more images, and tips on how to put together a similar display for your holiday cards! 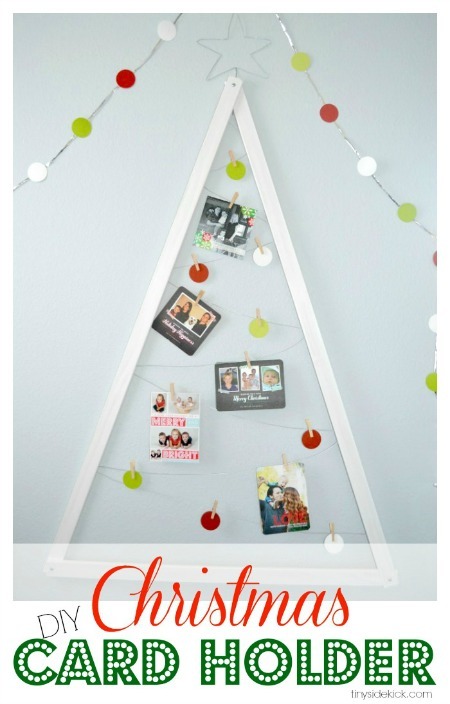 Send me your holiday card! 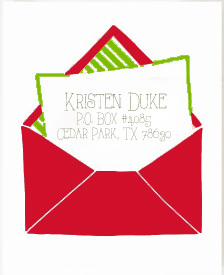 I’ve ordered a bunch of extra cards just to send out to readers, so tell me about yourself when you send!